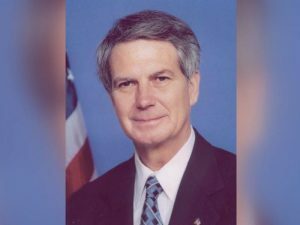 Republican U.S. Rep. Walter B. Jones Jr. of North Carolina, a once-fervent supporter of the 2003 invasion of Iraq who later became an equally outspoken critic of the war, died Sunday on his 76th birthday. The congressman’s office confirmed his death in a statement, saying Jones died in Greenville, North Carolina. His health declining in recent months, Jones entered hospice care in January after breaking his hip. He had been granted a leave of absence from Congress in late 2018 and was sworn in for his last term back home. His ultimate opposition to the Iraq war came with the irony that he instigated a symbolic slap against the French when their country early on opposed U.S. military action. Jones was among the House members who led a campaign that resulted in the chamber’s cafeteria offering “freedom fries” and “freedom toast” — instead of French fries and French toast. Jones said he introduced legislation that would have required President George W. Bush’s administration to begin withdrawing troops in 2006 because the reason given for invading Iraq, weapons of mass destruction, had proved false. “If I had known then what I know now, I wouldn’t have supported the resolution” to go to war, Jones said in 2005. Jones took heat for his reversal from GOP colleagues. He ultimately signed well over 11,000 letters to the families of dead troops, describing that as a penance of sorts. Jones, who had served in Congress since 1995, had already announced his 2018 campaign would be his last. His death means Democratic Gov. Roy Cooper will schedule a special election to decide who will complete Jones’ two-year term in the coastal 3rd Congressional District. State law requires the schedule include primary races as well in the GOP-leaning district. No specific dates are mandated in the law for the elections. Jones also was a relentless advocate for campaign finance reform and controlling the national debt. The fiscal and social conservative won unopposed in last November’s general election after fending off Republican primary challengers stoked partly by Jones’ willingness to dissent from the Washington leaders of his party. For example, he voted against the tax overhaul promoted by President Donald Trump and a “repeal and replace” plan for President Barack Obama’s health care law. 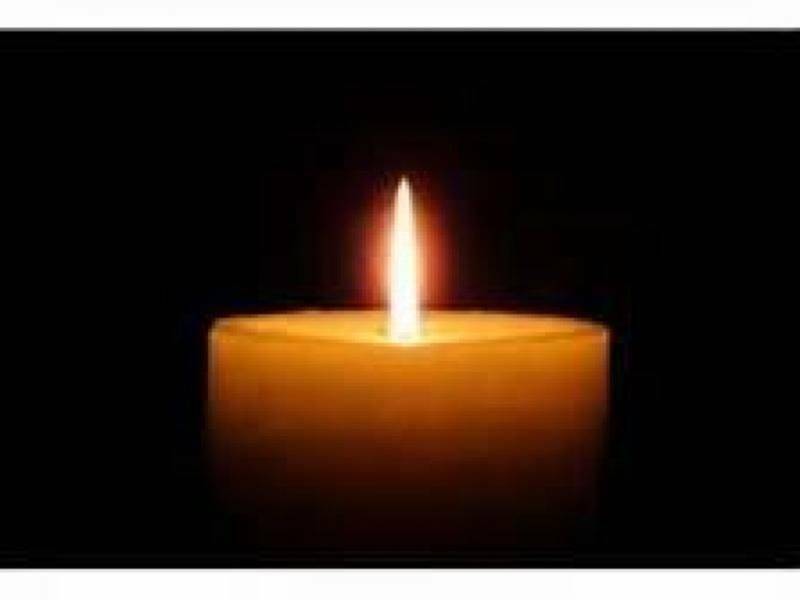 “He will be long remembered for his tireless advocacy for eastern North Carolina, which he loved dearly, and for always following his convictions, no matter the political cost,” added Republican U.S. Sen. Thom Tillis of North Carolina.